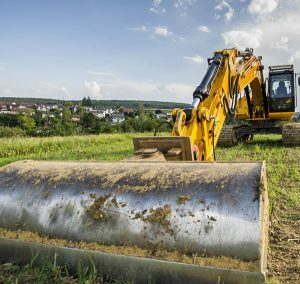 Whether you need help covering cut and fill operations, substantial landscaping, landfill engineering, a groundworks package, recycling, quarrying or mining Rural Finance can help you to finance your operation. We understand the need for you to keep your project moving forward and provide a competitive price and as a company that dealt with over £120 million pounds of business last year we also understand how to handle large projects so we really can help you finance your project. So whether it’s a new excavator, a Treater Manifold for your fracking operation, a Mini Digger or large landscaping operation Rural Finance can provide you with the finance solutions best suited to your needs. 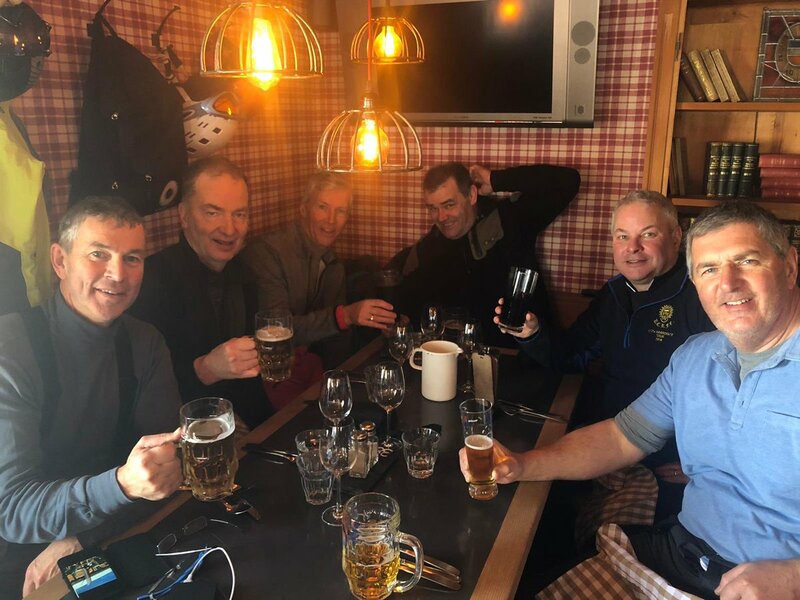 Rural finance directors ski trip In Arosa . Cracking weekend. Rural Finance Ltd. Registered No. 5207393 and Registered in England & Wales. Rural Finance Ltd. is authorised and regulated by the Financial Conduct Authority number 630701.